Leave a comment if you remember them! And as always, if you like the blog, come join us on our Facebook page, too! 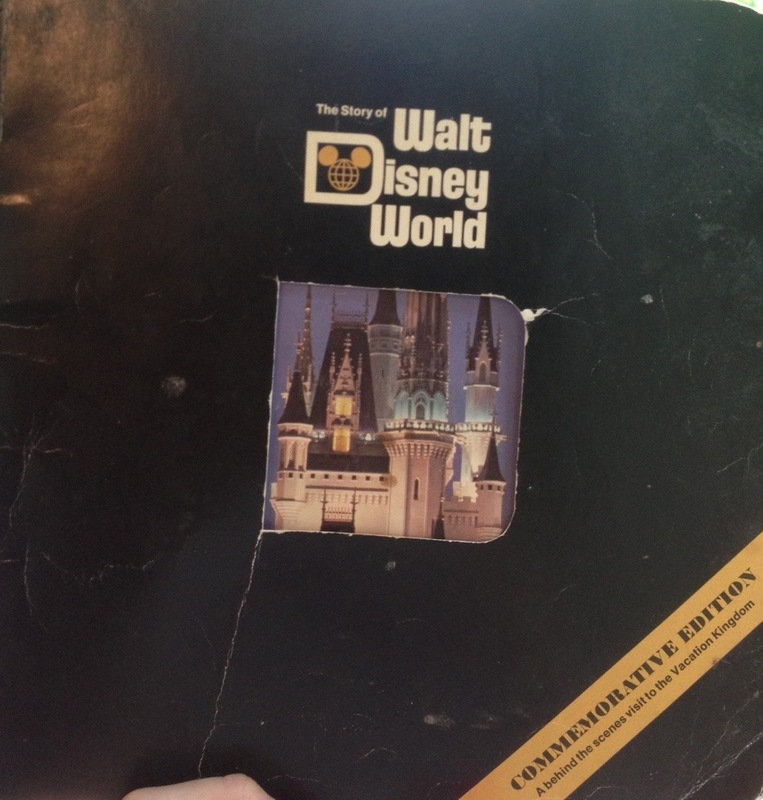 If you still have those books you truly are a Disney Geek !!! lol I had them all but not the forsight to keep them. I wish I had. Haha! And LOTS more where these came from! Thanks George! I’d like to check them out, too! I have to throw this one in, too! 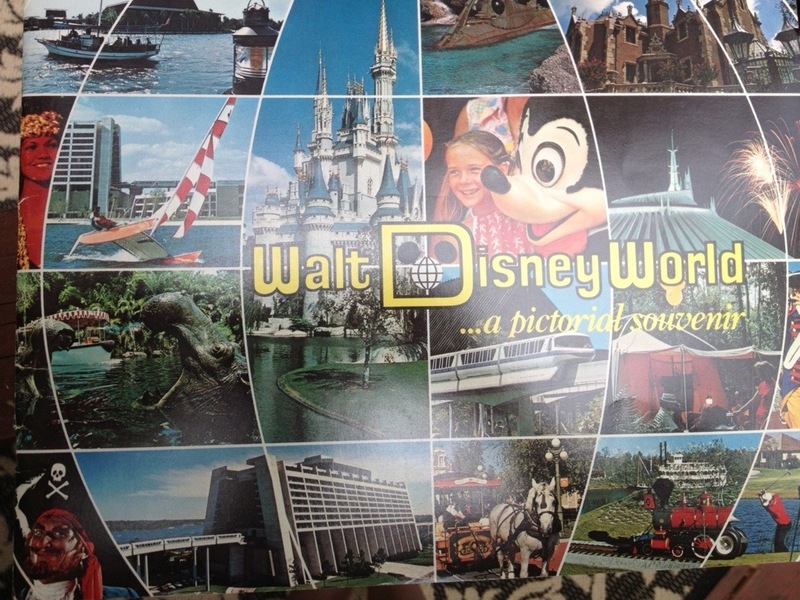 It’s a large collection of the books I own about Walt Disney World history. I pretty much collect any ephemera I can. I just haven’t scanned my brochures and paper stuff. I do have over 750 books about Disney in my personal library! But it was in a box that disappeared during a move. I need to find a new one. 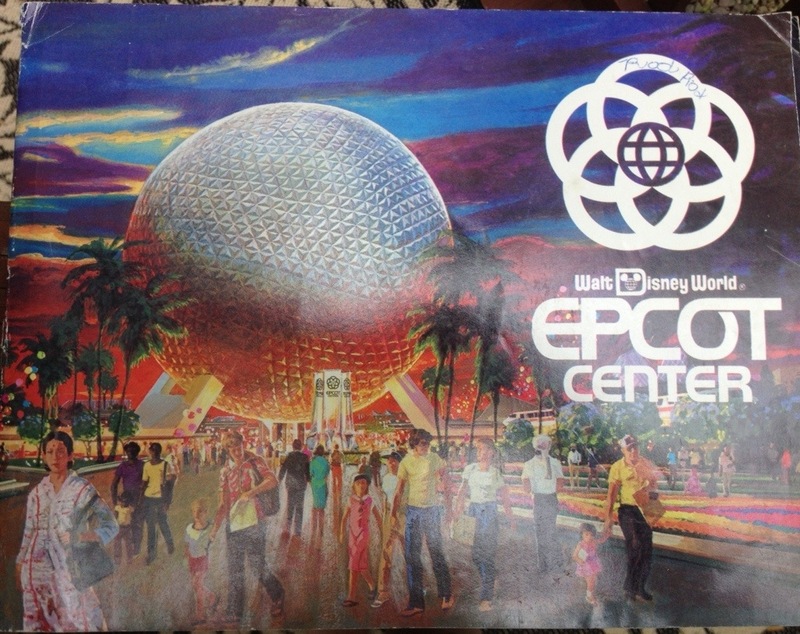 That’s actually one of my favorites…you can sometimes find it on eBay.